Tyre review data from 7 tyre reviews averaging 85% over 9,807 miles driven. Sorry, we don't currently have any questions and answers for the Avon 3D Ultra Sport. Why not submit a question to our tyre experts using the form below! Have you driven on the Avon 3D Ultra Sport tyre? Please help millions of other drivers make an informed tyre choice and pick the correct tyres for their car by submitting your review of the 3D Ultra Sport. brilliant road tyre, fast warm-up, feels good and confidence inspiring. 3d ultra sport have stuck like glue from the first ride, no slides just grip- and fun. front tyre profile gives pretty neutral turning but still easy to change your lines quickly. a noticeable improvement on my old bridgestones, which took much longer to warm up and always felt remote. too early to talk about tyre life, but after 2 weeks and 500 miles, the tyres look unused. highly recommended for middleweight bikes. I have a Benelli TNT 1130 Evo Sport. Bike is a bit of a handful but in a good way. It came to me with Metzlers and in all honesty I have now had two bike with these tyres and they just don't work for me. Changed onto £d Ultra's and boy my bike has become even more enjoyable and I can now ride within militias with confidence. I live in the south of France so rain is not a problem. The Avons are a really good tyre and I would recommend easily to anyone with a big HP bike. Having come from a set of premium Dunlop SportSmart 2 tyres, I was expecting the Avons to feel like the poor relation. I am pleased to say that this is in no way the case. These Avons are grippy, predictable, quick to turn in and very stable. I can't comment on their limits as I haven't yet found the limit on the road, but have happily reached the edge of the tyre, so they clearly inspire plenty of confidence. I've not used these in the wet yet, but have no reason to doubt their ability. Only done 500 miles, so can't yet comment on lifespan. I'm definitely getting a set of these on my R1. Great tyre! Avon 3D Ultra is a great tyre on road and track, grip is terrific as is feedback. The drop into corners is very linear and predictable. I've had them slide a bit on damp roads and this too was very predictable and not the least bit scary. 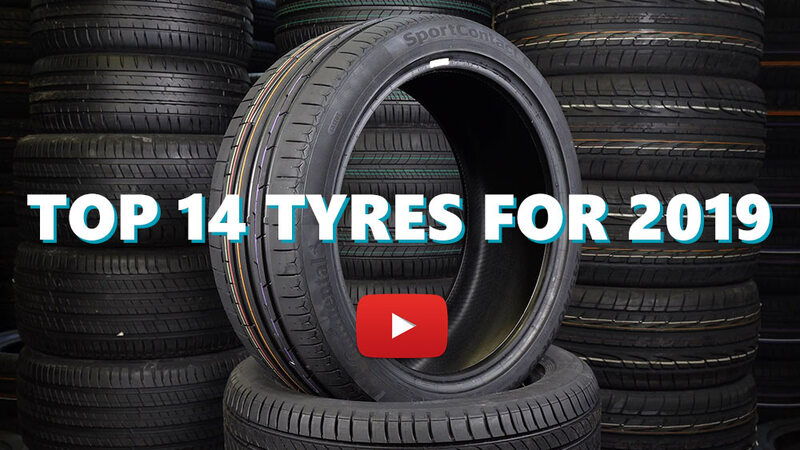 They're not quite as expensive as similar tyres from the big manufacturers. The only downside is the rate of wear, my rear tyre is wearing out after 2500 miles, the front is giving about 4500 miles. I would like to try the Supersport or the Extreme but I don't think my bank manager would like it. I only ride recreationally on road and occasionally on track and allow my throttle hand a lot of freedom, a more leisurely approach would yield better mileage but if you're looking for longevity these are not for you.